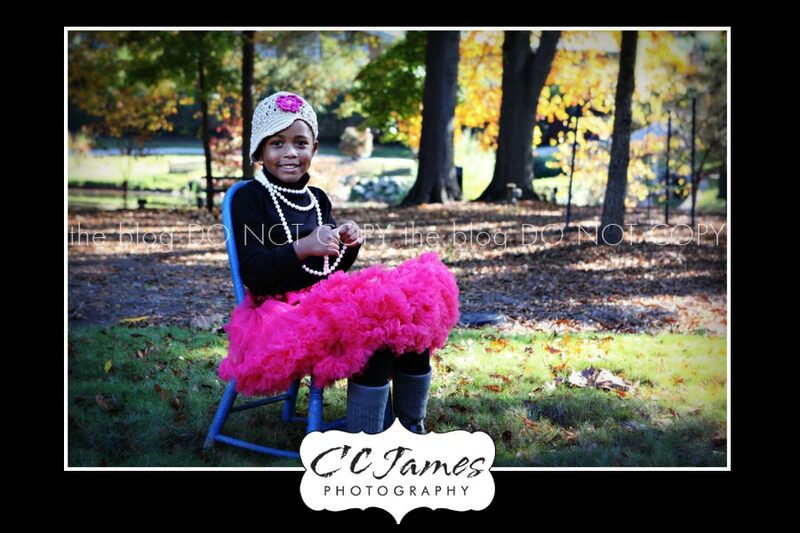 Last year miss “A” gave me her serious face for most of our session, but loosened up at the end. This year she was full of smiles and gorgeous looks right from the beginning. Of course, being three, her favorite part was the “dress up” at the end which was adorable. 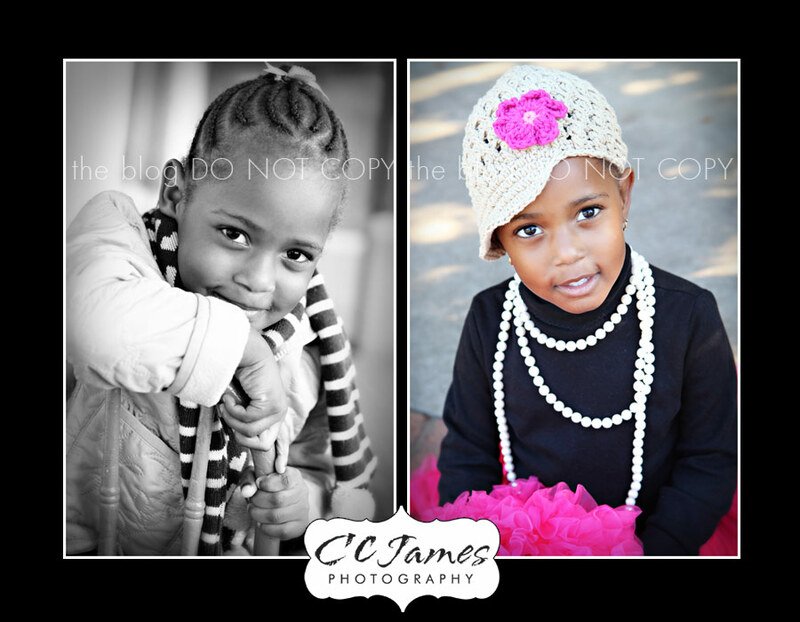 I just LOVE seeing all of my little clients grow and change at each session. 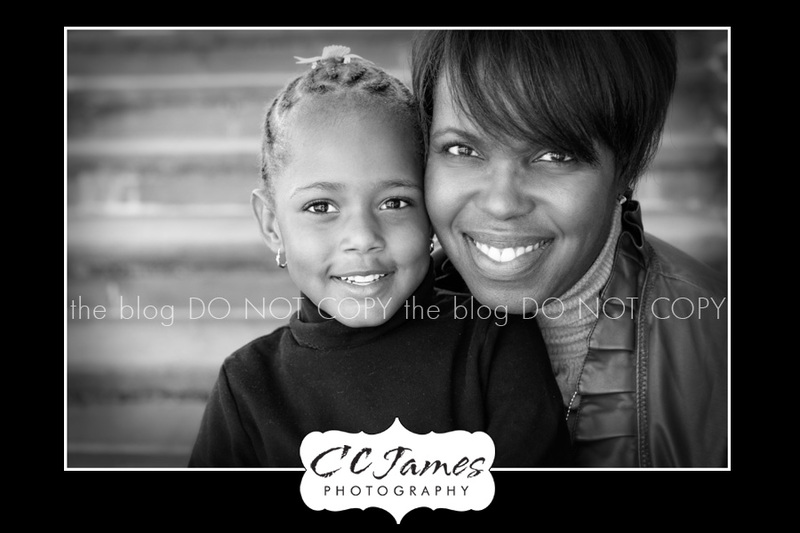 Rhonda Mims – I love them. Absolutely adorable!